Have you ever experienced that gut feeling that something is wrong? Where your instincts take control and you act quickly on them? Well, this gas station clerk had that feeling one night. Manveer Komer Saw a woman in man walk into the store, head to the ATM, and buy cigarettes. He knew that something wasn’t right. 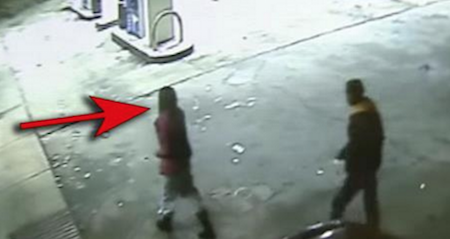 He intervened, and as it turns out, the woman was really being kidnapped. Check out his heroic story below! This Guys Surprise Will Put Your Valentine’s Gift To Shame – Watch And Learn!